Copyright (c) – Dualtone Music Group, Inc. Licensed To – Dualtone Music Group, Inc. Published By – Badco Music, Inc. 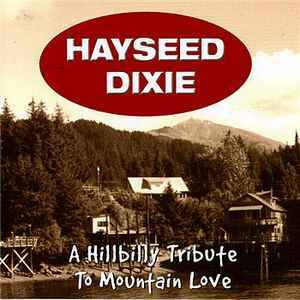 Issued in jewel case with black CD-tray and 4-page booklet of credits and "The Continuing Story of Hayseed Dixie, Chapter 2" text about the band and the album. Produced & Recorded @ Renaissance Recording, Nashville, using a bunch of really expensive German microphones, 8 tracks of analog tape, and absolutely no EQ whatsoever.